Your Products are Talking, Are You Listening? Your business will make more money if your customers are happier. But how do you keep your customers happy? How do you even know what your customers like or dislike about your product? It is simple –ask them. It will reveal reasons behind customer satisfaction, help improve your product or service, and let you stay on top of emerging trends. In fact, in today’s increasingly digital world you don’t even have to ask. Digital marketplace allows customers to voice their opinions on a multitude of platforms such as e-commerce sites like Amazon.com or Walmart.com, discussion forums, Facebook product pages, LinkedIn, Twitter, Instagram, Reddit etc. 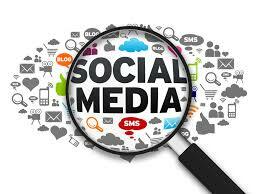 Digital marketplace + Social media = Lots of noise. Imagine the plight of a consumer insights professional or a product/marketing manager at a large brand or retailer; someone who wants to stay on top of user sentiments to underscore their brand’s relevance and customer centricity. They are dealing with large volumes of data to begin with and something that continues to grow quickly. It makes the job of filtering the signal from a lot of noise very difficult, especially if the signal you are trying to extract is something specific to a product or product’s attribute. 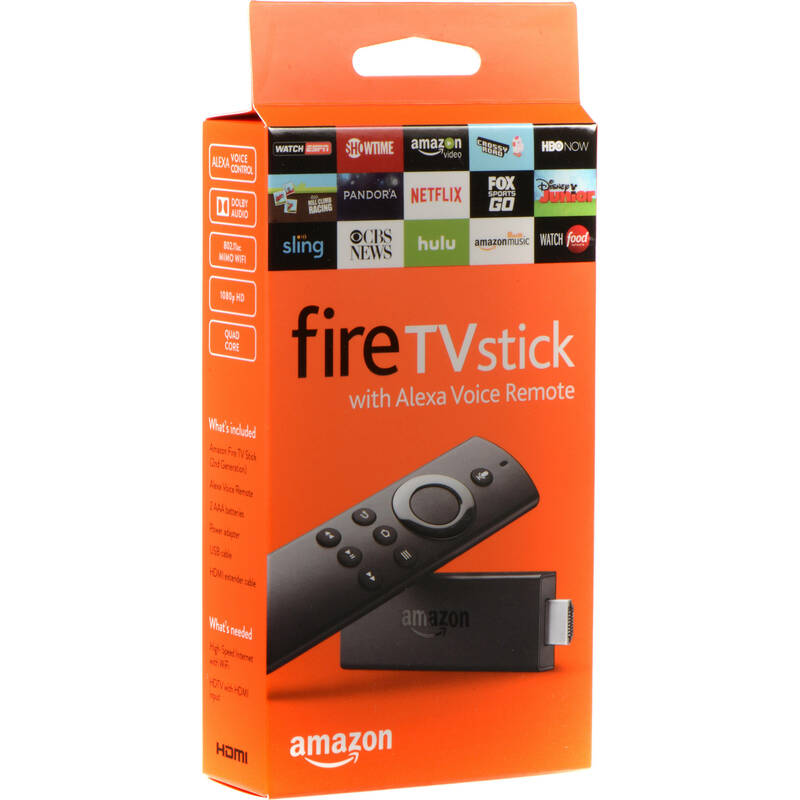 For instance, the most reviewed consumer electronics item on Amazon is the Fire Stick with over 100K reviews. Consumer electronics has lot of product categories with products that have over tens of thousands of reviews. Here is a quick snapshot of the leading electronics products (non-Amazon) with large number of reviews on Amazon.com. According to research, more than half of all online shoppers read online product reviews prior to hitting the buy button, in fact a significant number of them also do so before buying in-store. Product categories such as appliances, electronics, apparel and toys and games have the highest percentage of online researches. And here’s another important finding from BrightLocal’s Local Consumer Review Survey – 88% of consumers trust online reviews as much as personal recommendations. 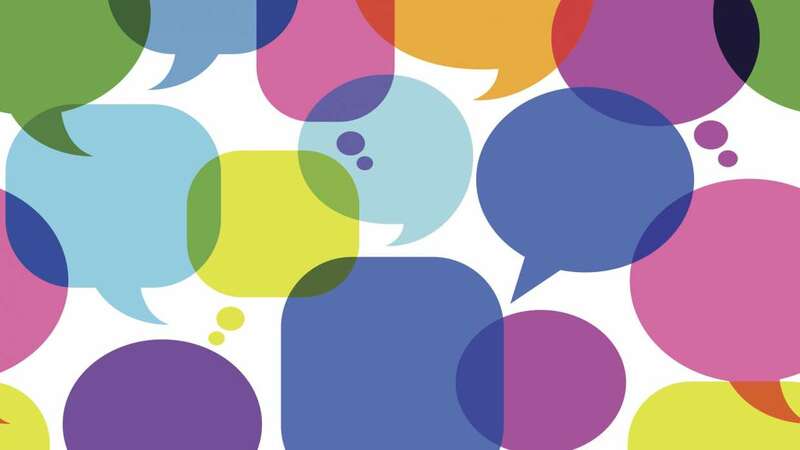 Given the high degree of influence that reviews have on your prospective buyer’s decision-making process, shouldn’t brands and retailers be listening more intently as to what they are saying? Commerce AI is the AI that can see, read and hear consumer opinions at scale, in order to automate product related decisions and workflows for brands and retailers.